Derek Hough embarks on solo tour! Derek Hough has been wowing American audiences with his talents for years. From Dancing With The Stars to Hairspray Live, this man on many talents has done it all! 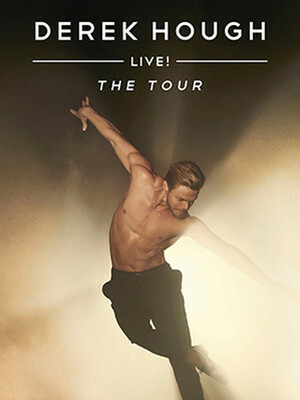 Now Hough heads out on his solo tour, Derek Hough: LIVE! The Tour. 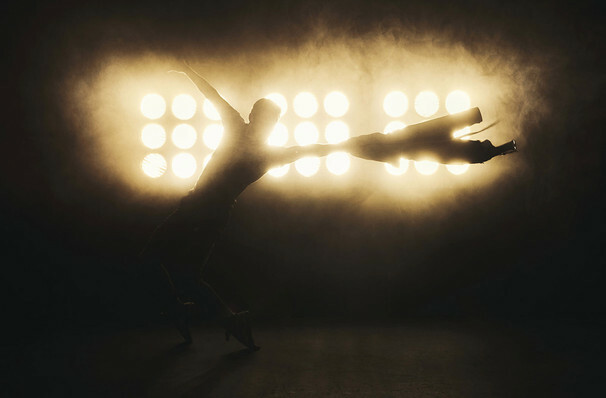 The Emmy Award Winning dancer brings his magnetic stage presence, high-energy choreography and technically brilliant moves to fans across the US in this brand new tour. Bringing you routines inspired by tap, salsa, ballroom and hip-hop, Hough demonstrates his extensive versatility, making this show perfect for everyone! Co-created between Hough and Emmy winners Napoleon and Tabitha Dumo (who also choreographed Jennifer Lopez's All I Have residency), the show can boast of some extravagant stage tricks, so get ready to sing, dance and be wowed by Derek Hough! Seen Derek Hough? Loved it? Hated it? Sound good to you? 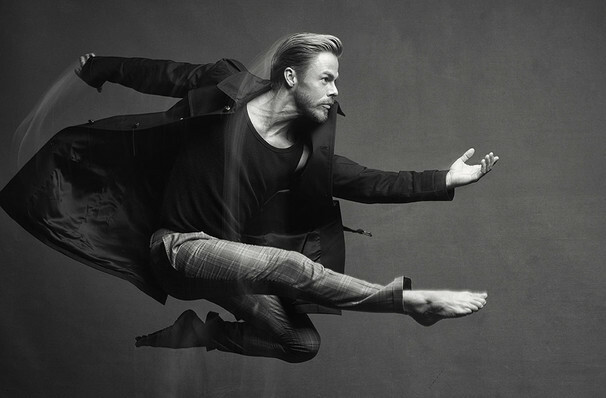 Share this page on social media and let your friends know about Derek Hough at Murat Theatre. Please note: The term Murat Theatre and/or Derek Hough as well as all associated graphics, logos, and/or other trademarks, tradenames or copyrights are the property of the Murat Theatre and/or Derek Hough and are used herein for factual descriptive purposes only. We are in no way associated with or authorized by the Murat Theatre and/or Derek Hough and neither that entity nor any of its affiliates have licensed or endorsed us to sell tickets, goods and or services in conjunction with their events.